A network grounding system is critical to your data center’s success. Data centers must attain seemingly egregious levels of uptime to support the demands of most businesses. In order to meet uptime expectations, data center managers must focus on the facility’s infrastructure, especially the network grounding system. Network grounding for data centers is specifically defined by TI/EIA-942 Infrastructure Standard for Data Centers. This outlines 4 tiers as provided by the Uptime Institute. The lowest level, Tier I, does not require a data center grounding infrastructure. Yet it still might be desirable to meet the manufacturers’ grounding requirements. Tiers III through IV need infrastructure grounding in the worst way. Examples of Tier IV data centers are those used by healthcare organizations, financial institutions and Internet hosting groups. You can easily find contractors who will provide a network grounding system. Do your research and carefully plan out the network grounding as the system will only be as strong as its weakest link. When properly grounded, the system will balance electrical potentials for a low resistance avenue to ground. Once the grounding system is installed, you should be able to see its components from data center racks to grounding cables. Reference TIA-942 for the proper size. It offers guidelines for the specific components. If properly followed, you’ll find that these guidelines empower you to create optimal network availability and prevent premature equipment failure. 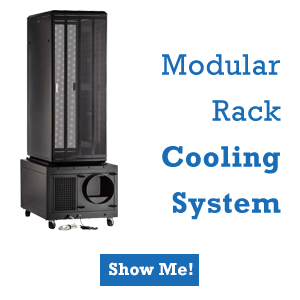 A properly installed grounding system will also send harmful currents away from your data center equipment. It will bond metallic components to the system so that conductive materials are at a similar electrical potential in order to decrease current flow. If there is a difference between the potential of multiple component, current will flow. If this flow reaches equipment, it can cause damage. 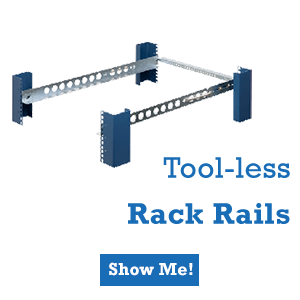 So utilize proper cable management techniques and bond all data center racks, ladder racks, cabinets, enclosures, cable trays and equipment to the system. Take care to implement the specific grounding guidelines described in the grounding section of TIA-942. 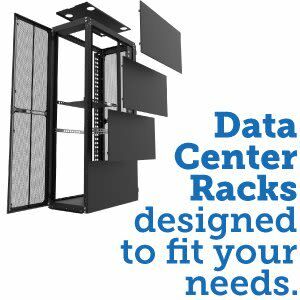 It explains accepted industry standards and ensures electrical continuity between data center racks and cabinets. 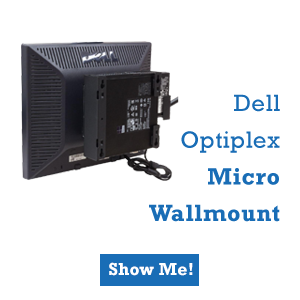 Such continuity is imperative for safety purposes as it will provide electrostatic discharge protection and allow for the protective grounding of all servers, switches and power strips. 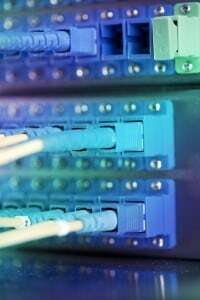 A network grounding system is critical to your data center's success. Data centers must attain seemingly egregious levels of uptime to support the demands of most businesses. Read more here! 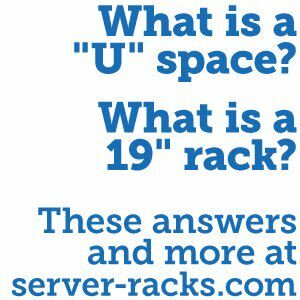 Not all Data Center Racks are Created Equal!